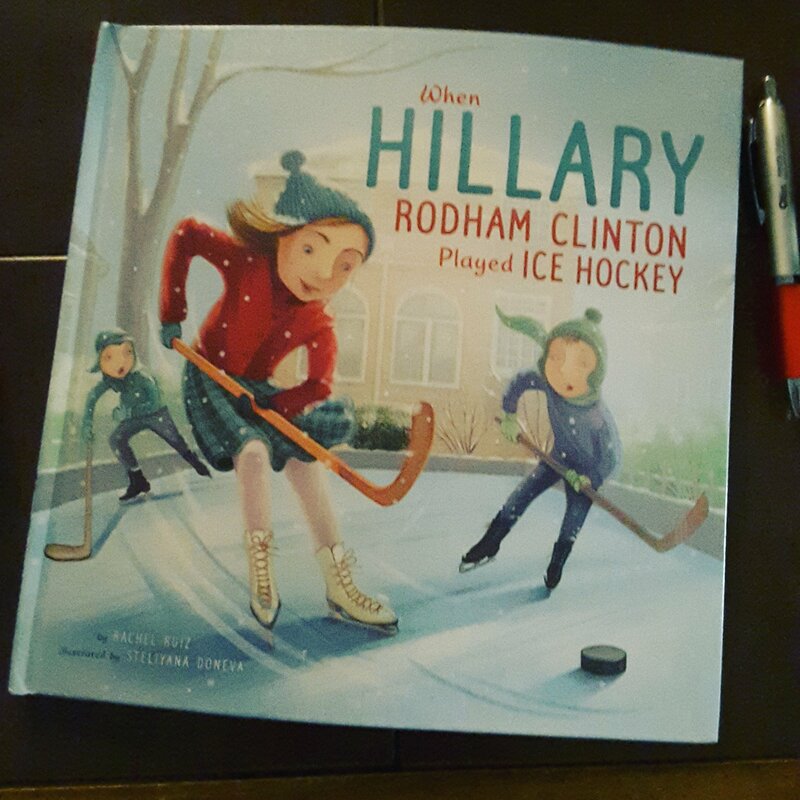 I received a copy of When Hillary Rodman Clinton Played Ice Hockey by Rachel Ruiz from #kidlitexchange to read in exchange for an honest review. All opinions are my own. 🌟🌟🌟🌟When Hillary Rodman Clinton Played Ice Hockey a book that encourages little girls to chase their dreams. Accepting “Because you are a girl” is not an acceptable answer when you chase after a life you dream of! Standing up for what you believe in tied with don’t let defeat hold you down for the next opportunity is uniquely presented in a way children will learn about a small piece of Amercian History. Review also posted on Instagram @jasonnstacie, Library Thing, and Goodreads/StacieBoren.